I love this time of year. 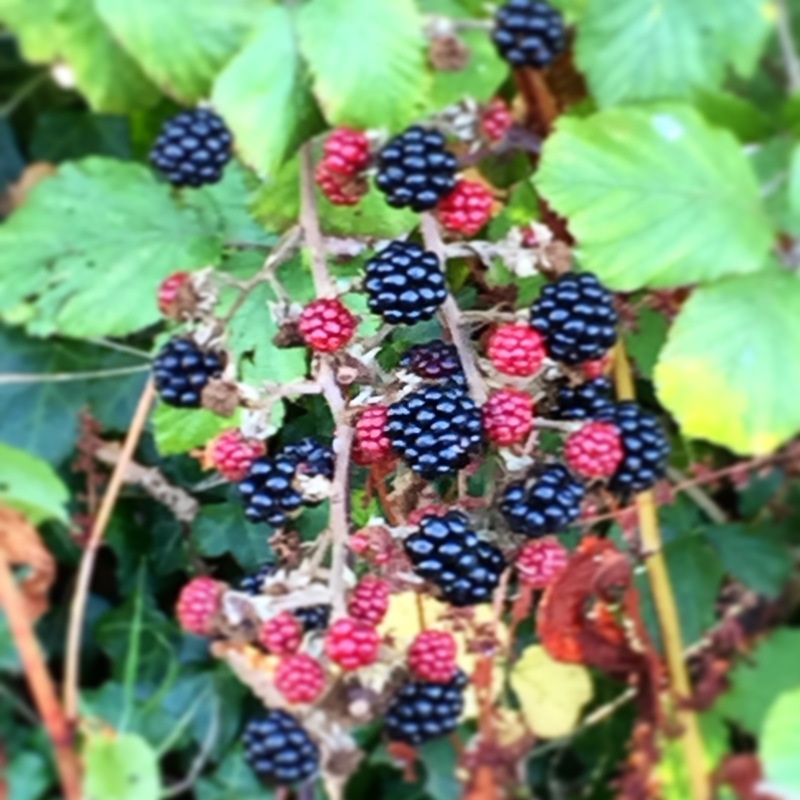 Suddenly its easy to get my kids to go for a walk as we can’t leave our house without walking past blackberry bushes. It’s often hard to actually get on and walk anywhere. 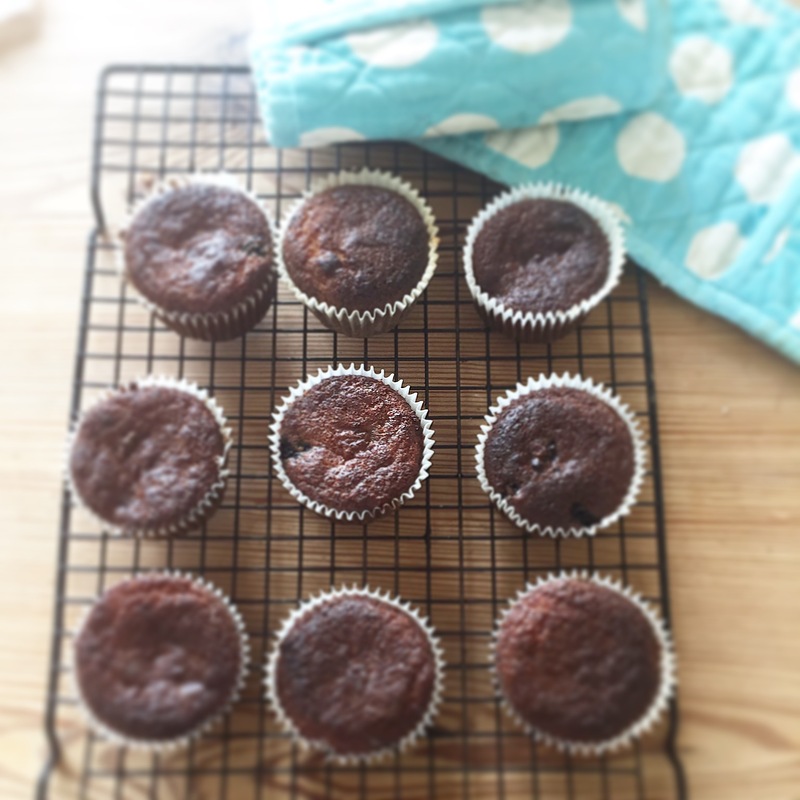 It might sound like these muffins are lacking stuff, refined sugar, gluten and grain, crucial baking ingredients surely??! But if you could taste these blind you’d be asking what’s in them to make them taste so good! As I have found since I started my little journey sans gluten, I’ve actually ended up with so much more. These muffins are the perfect way to enjoy the last of blackberry season. But hurry they’re going quickly! And if you live near us, we haven’t eaten them all… promise! 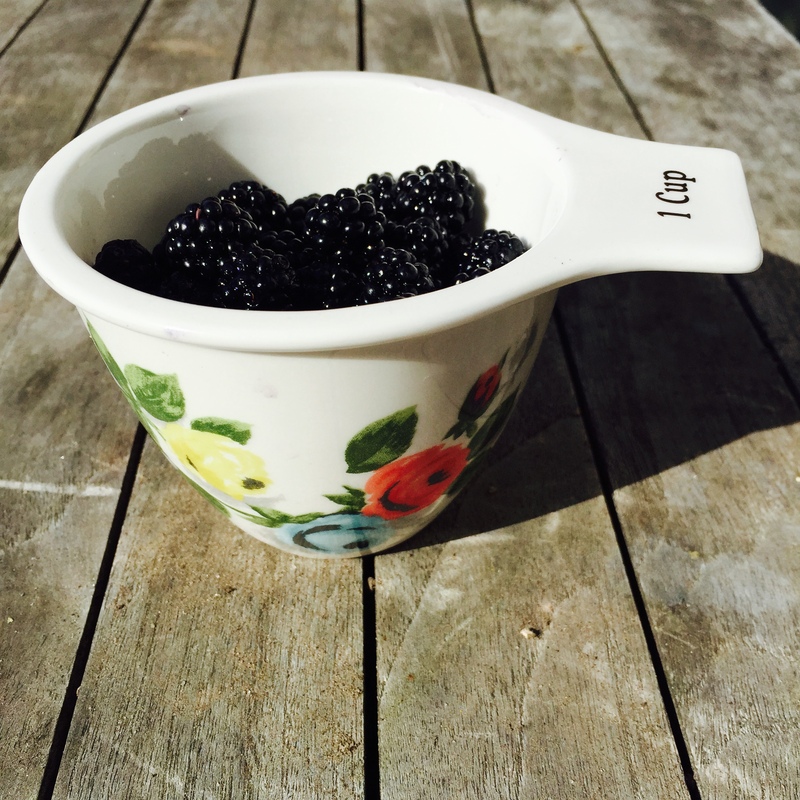 If you don’t have any blackberries this recipe will work equally well with the same quantity of blueberries, raspberries, or black currents. 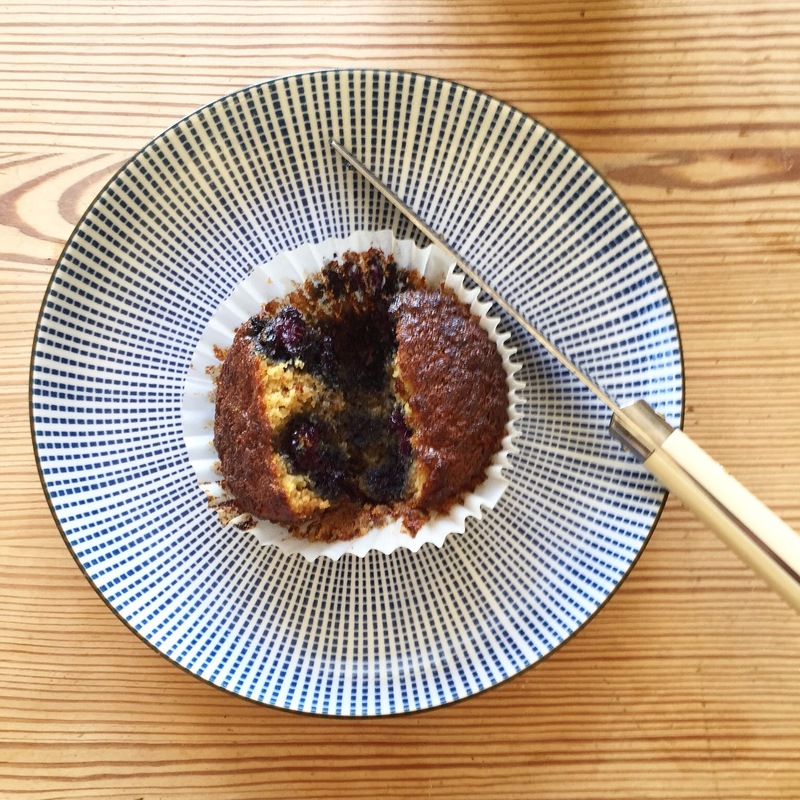 Luckily my kids loved these muffins and were happy to pick more blackberries and not eat them, (a mini miracle) as I perfected this recipe to get the sweetness levels right and not coconutty. I also use ghee in these little lovelies. You might think ghee is strictly for the remit of Indian cooking. But it is now branching out and being used by lots of cooks and foodies especially in the Paleo world. But why use ghee rather than butter? You can still make these with butter if you prefer but here’s why I chose ghee. Ghee is clarified butter and through this process it removes nearly all the milk solids, which means it’s virtually free from lactose and casein, problematic for a lot of people. It’s also rich in antioxidants and essential vitamins ( A, D and K2). Ghee from grass fed cows is a source or conjugated linoleic acid, believed to protect against type II diabetes, heart disease and cancer. You can now find ghee in UK supermarkets, online, health food stores and of course in Indian speciality food stores. This recipe will yield 12 lovely muffins, using a muffin tin and 12 cases. Coconut flour is super absorbent so you’ll need to keep to the quantities and method given to achieve the best result. 1/2 cup, 68g, 2.4oz, organic coconut flour. I use this brand you can buy in UK supermarkets. It appears expensive but as this recipe shows a little goes a very long way! Wow! 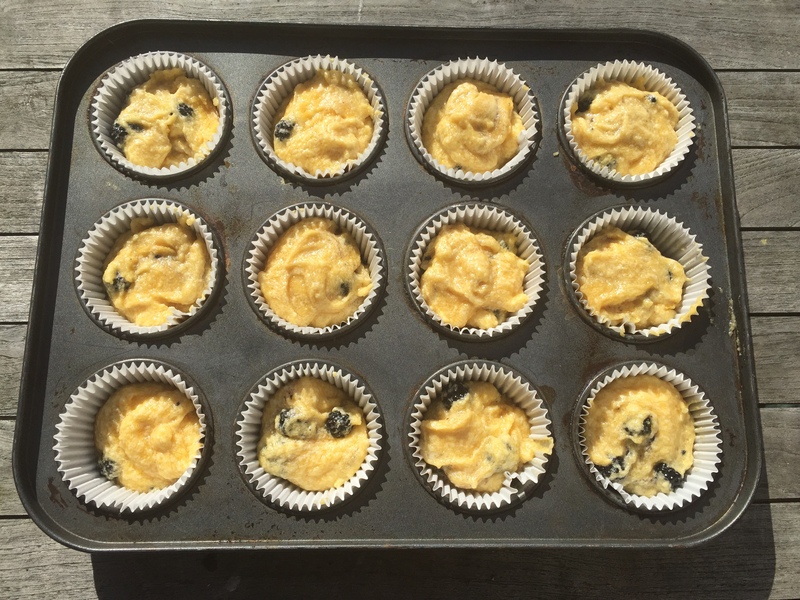 These little muffins look delicious…I’ve never thought of using coconut flour, I must try! Thank you Serena. I’ve been really impressed by coconut flour so far you need more liquid to flour but it seems very versatile. Wonderful! Something new to try! From your pictures they look perfect! Thank you and I look fwd to your future creations! Interesting info on Ghee! Thank you for sharing, I am always on the hunt for baked goods recipes. Have a great day Tabitha! Thank you Lisa. Have an amazing day too. Ha ha. I hope you find some actual blackberries! These blackberry coconut muffins look amazing but 6 eggs is too much for me! Could I use less? They look stunning though! Okey, I will do that! I’m going to remake these using banana. Watch this space.